It’s raining today! 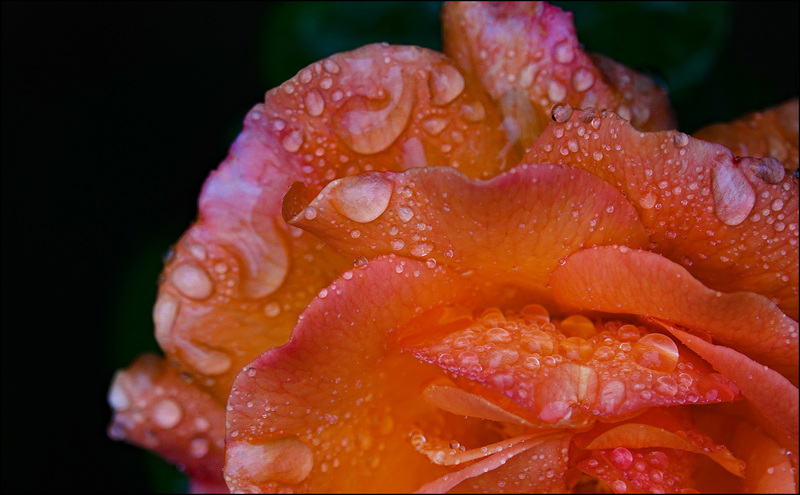 Isn’t our Easy Does It rose lovely with the raindrops all over it? It almost looks like an alien life form when the camera is focused this close up.